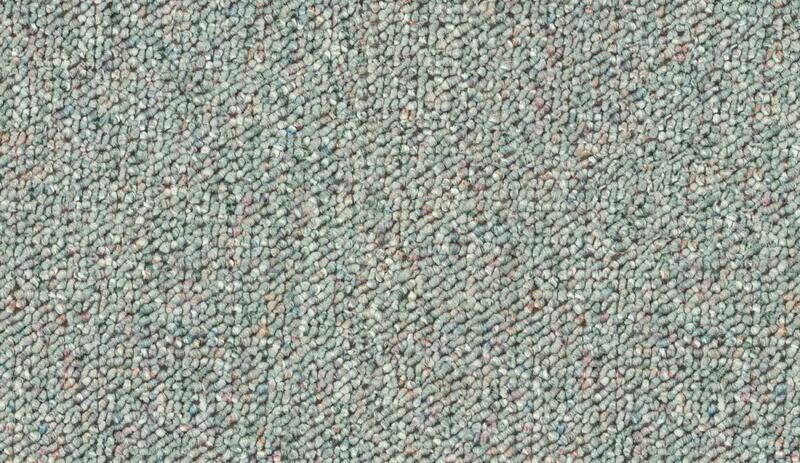 Walk all over this carpet! 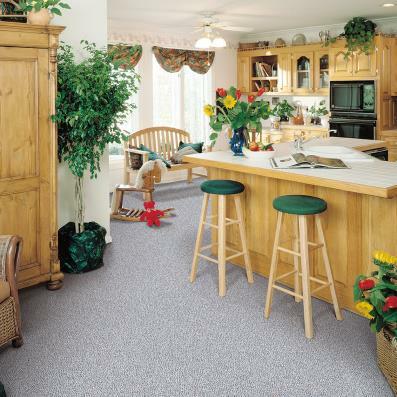 Our Garden Square carpet is made for real life with very durable level loop construction that stands up to high traffic in style. 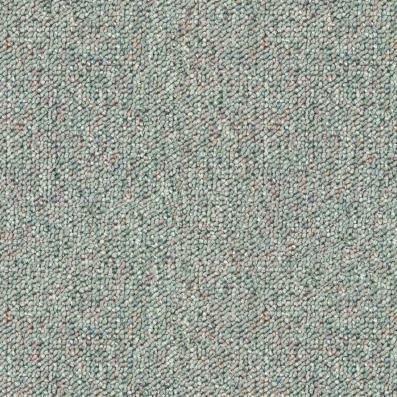 Choose a carpet cushion and our quality installation for even more buying confidence.